If you’re presenting prototypes and need to show ’em in the hands of a real person, don’t even bother leaving your desk—Mockuuups has you covered. They’ve put together a starter kit for designers that includes 14 customizable PSD files, with each device type (iPhone 6/6s, iMac, Macbook Air, iPad, Samsung Galaxy S6, Apple Watch) in 2 variations. 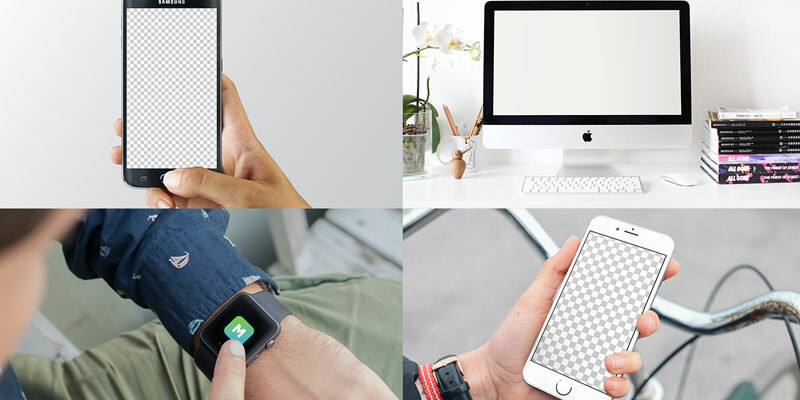 mockups starter kit[/invTweet] (total cost: $4) by going here!